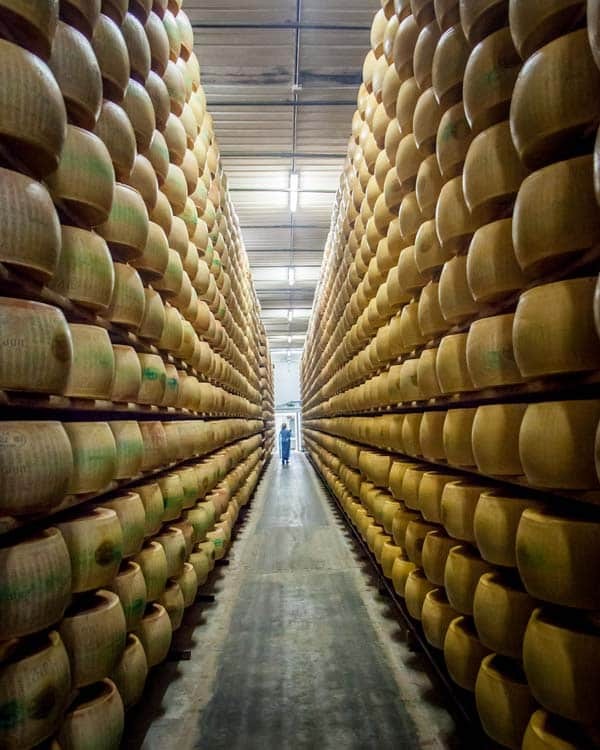 The Emilia Romagna region of Italy might not be as famous as Tuscany or Veneto, but the vast area in the centre-north of the country offers countless rewards for those who venture here. 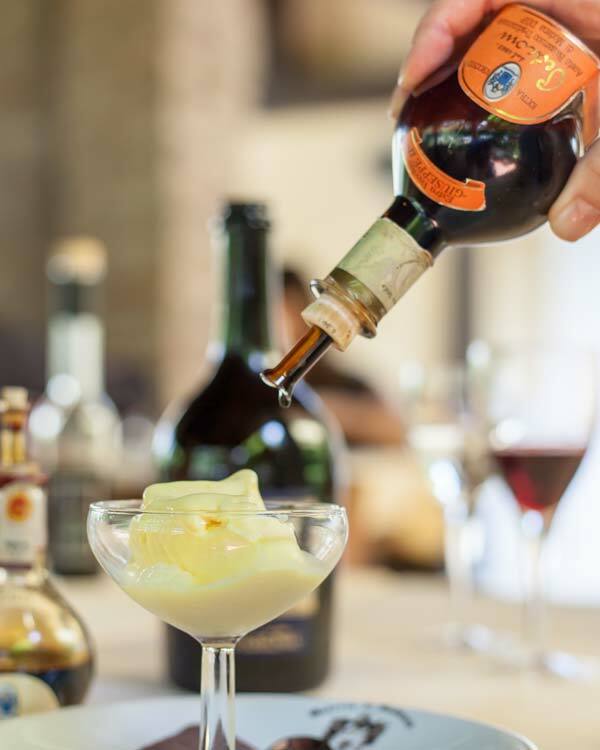 While the culinary magic of Emilia Romagna is celebrated the world over, here I want to turn the celebration on its smaller cities. 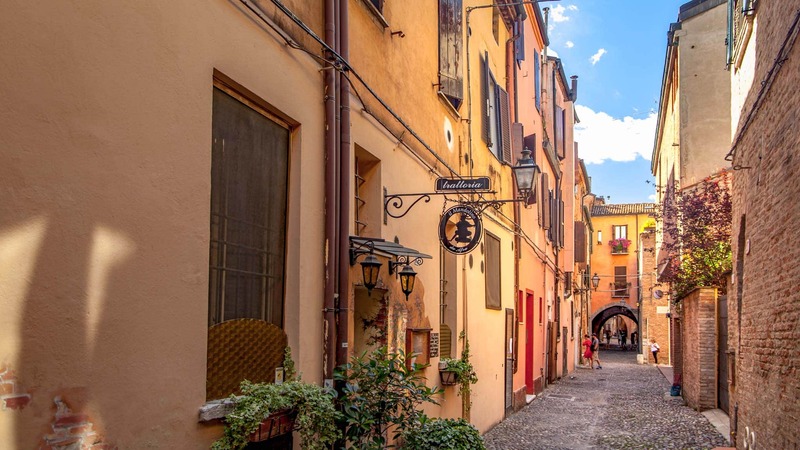 Bologna, the capital city of the region is somewhere you could happily spend days exploring, but the second, third and even sixth cities of Emilia Romagna are all worth your attention too. Some are perfect as day trips, others might need a little more of your time, but here I’ll try to give you a quick introduction to the handful of cities I’ve managed to visit thus far. 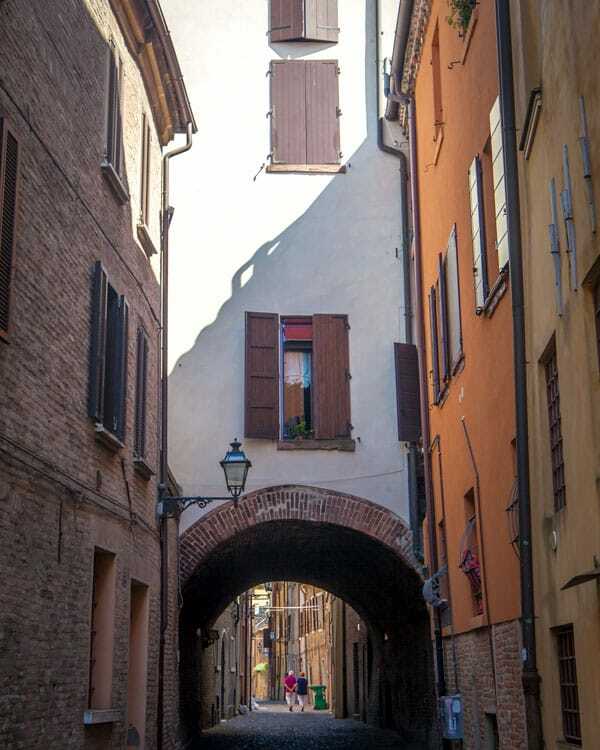 If you are looking for information on how to spend your time in the capital, then my long weekend in Bologna guide would be more suited, while those who want to disappear to countryside villages of clock towers and vineyards would be best suited reading my travel guide to Brisighella. 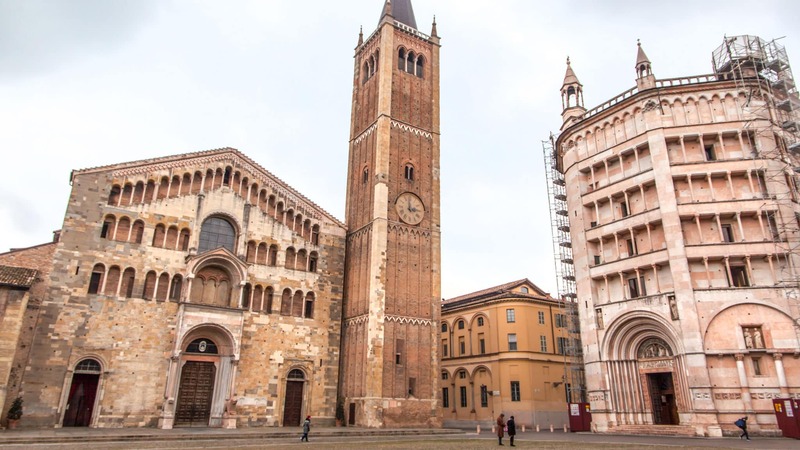 For those wanting to plan some city side trips in the Emilia Romagna region though, read on. Rimini is a city of many things, and for many people, and from the locals, I have learnt it is a city enjoying a rebirth. The long stretches of sand, with lapping ocean waves and a zillion sunloungers, certainly draw in the crowds seeking beach days, while the old city contains enough history to keep you entertained. 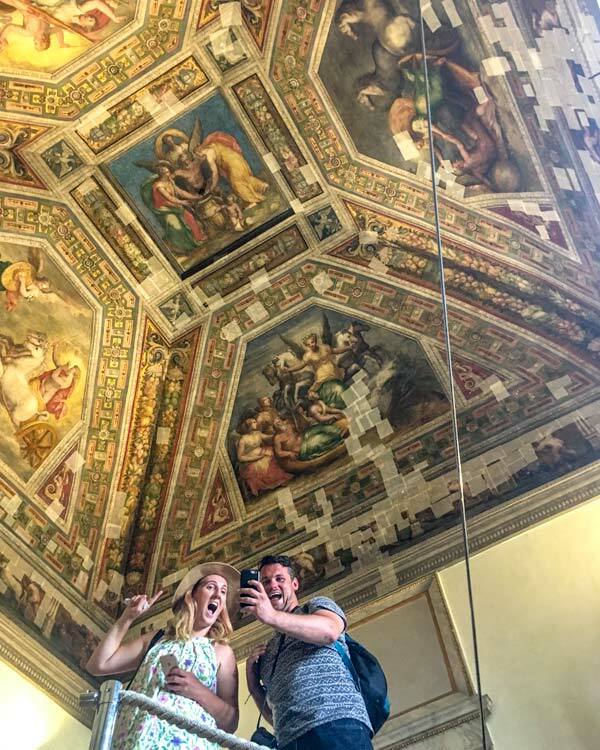 I’ll be honest, during my visit I wasn’t blown away by Rimini, but Janet who I visited with returned a few months later and told me we had done it all wrong. For me, Rimini was a gateway to visit San Marino, the tiny country inside the Emilia Romagna region. 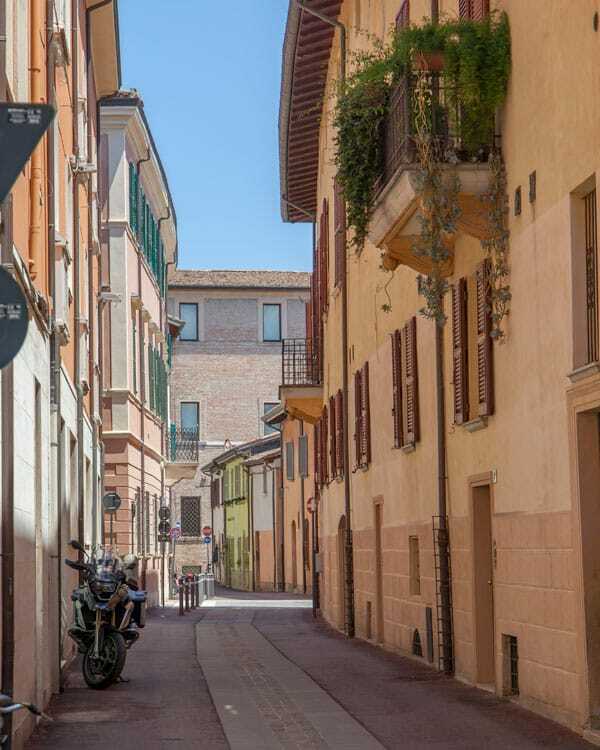 If you are after sun, sea, sand and some nightlife, then Rimini offers these in buckets and spade, but you can also take to the old streets and discover another side. 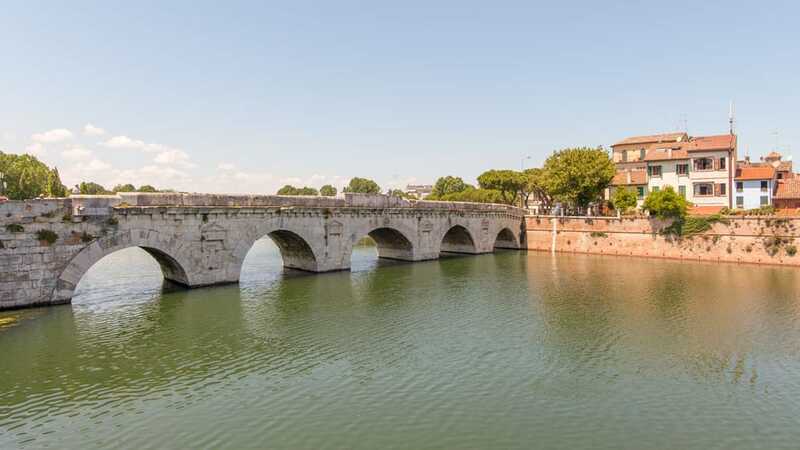 13th-century churches and historic bridges lie alongside excavation sites and bustling piazzas, and new direct flights to the UK may make it a natural alternative to fly into than Bologna. 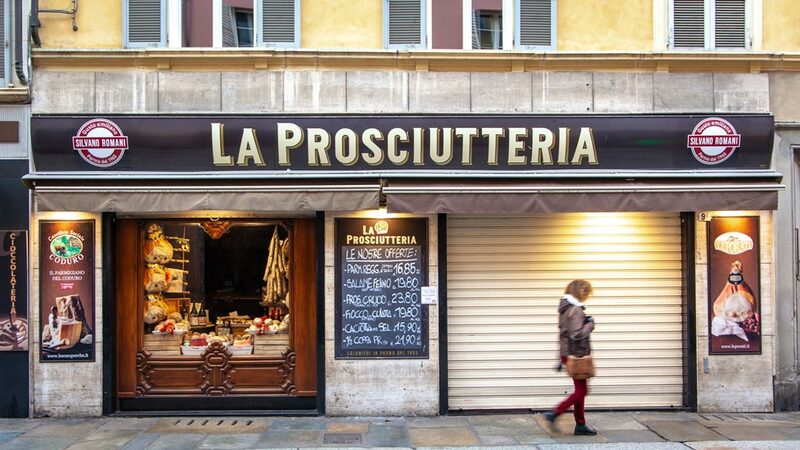 Day trip from Bologna or worth a longer visit? 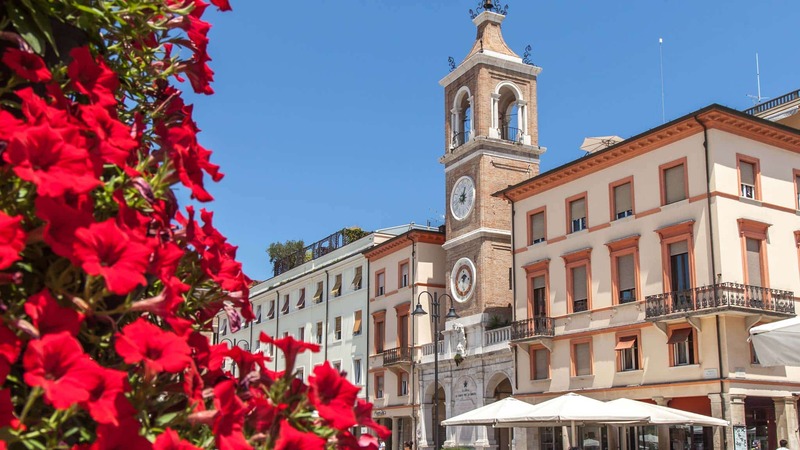 Rimini could be a day trip from Bologna, or a trip in its own right, especially if you are flying in here, or using it as a base to also visit San Marino. If you want a beach vacation in Emilia Romagna, this is also a great base. From Bologna, the drive will take you around 90 minutes, while a fast train journey is about one hour. Find more information: On the Rimini Tourism Board website. When it comes to foodie things the world should be grateful for, send your thank yous for Parmesan cheese and Parma ham right here. 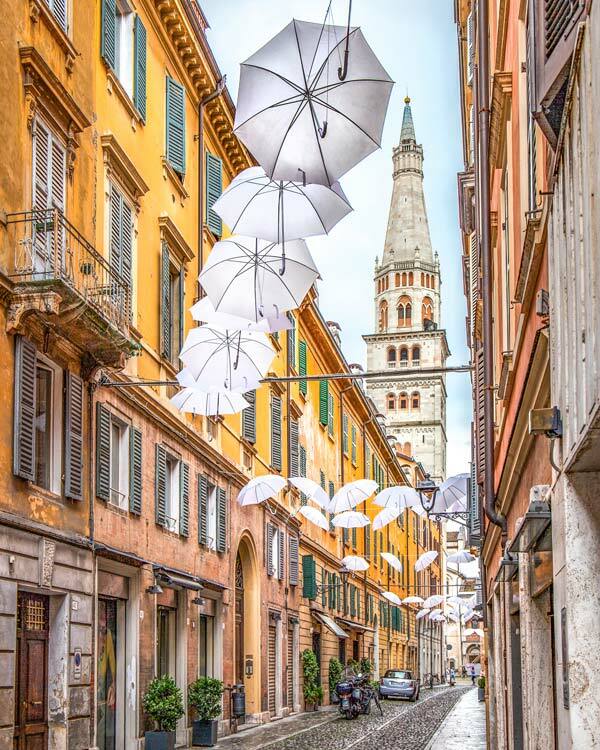 A buzzing city, and one of the largest in the region, Parma is a captivating cocktail of a vibrant university atmosphere and historic buildings and culture. 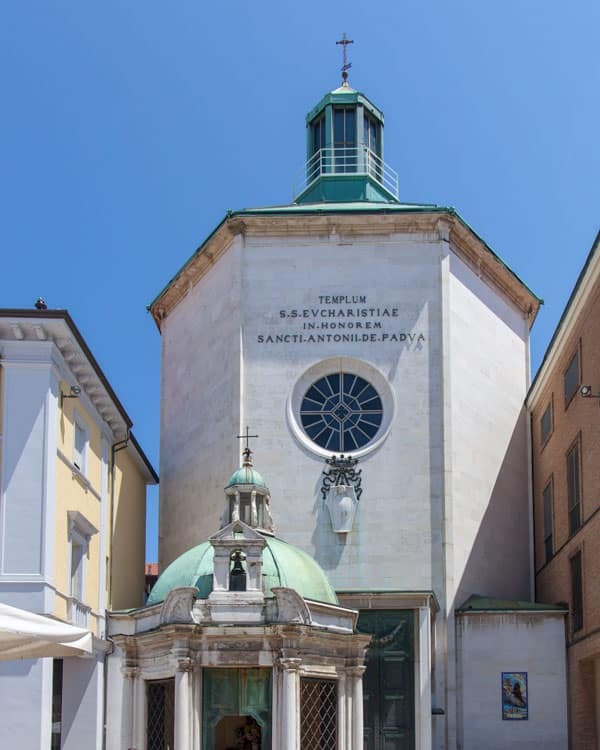 Perhaps the most unique, and striking of the cities architecture, is the Baptistery of Parma, with its pink marble exterior and unique design. 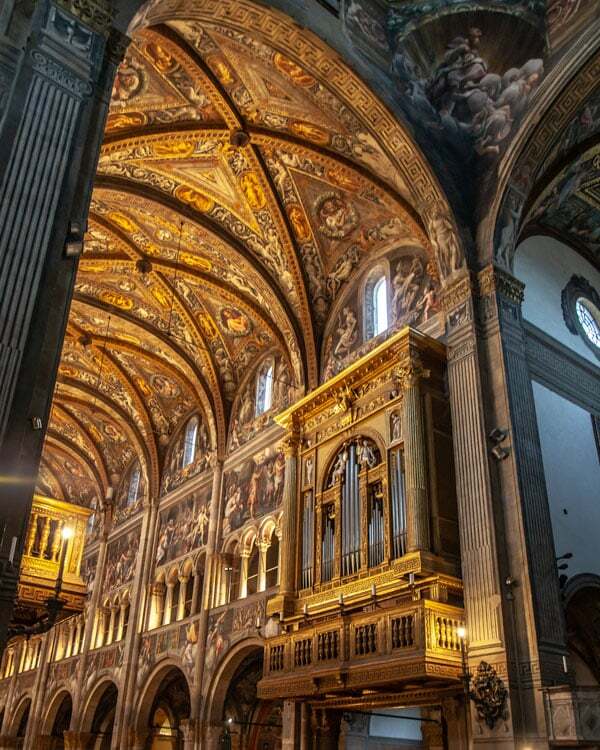 Just next door, when you step into the cathedral, you’ll find a dazzling display of art across the ceilings and walls that puts many other churches to shame. Culture and the arts are especially highlighted here, from the 19th-century opera house with its magical performances, through to the much older wooden theatre which draws in the crowds. 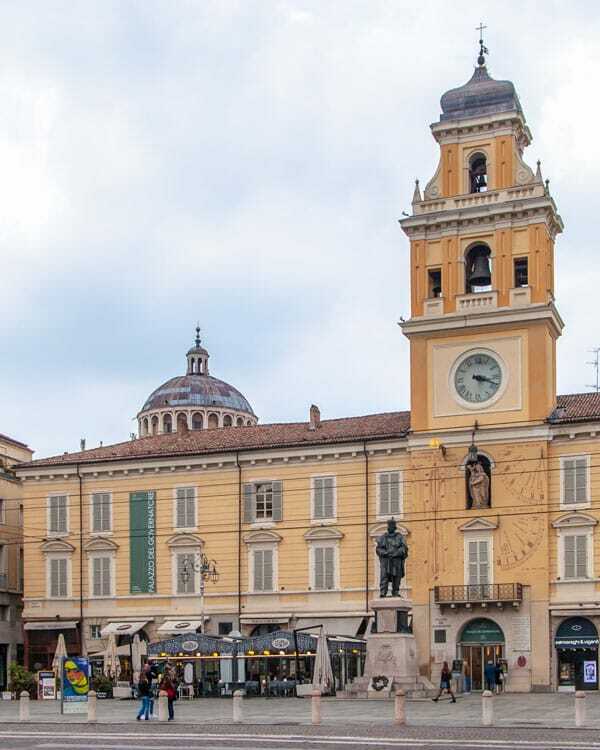 Parma might be a destination you head to for the food, but there is plenty more to discover so plan to spend at least a day, if not two, soaking up the peaceful atmosphere of Parma and enjoying the culinary delights. If you make a day trip, by train or driving the journey will take around one hour. Find more information: The Parma tourism board website. 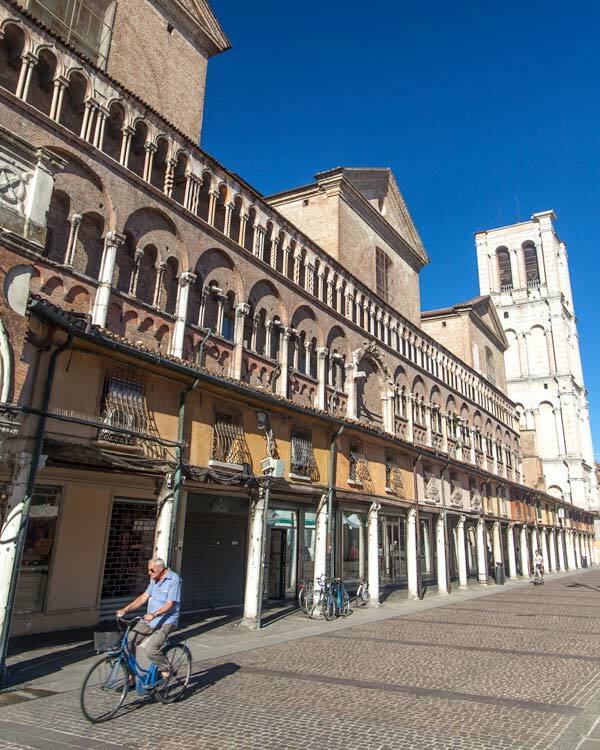 With claims to fame including Balsamic Vinegar and Lamborghinis, you might think Modena is for foodies or fast car fanatics, but this architectural wonder packs a punch. 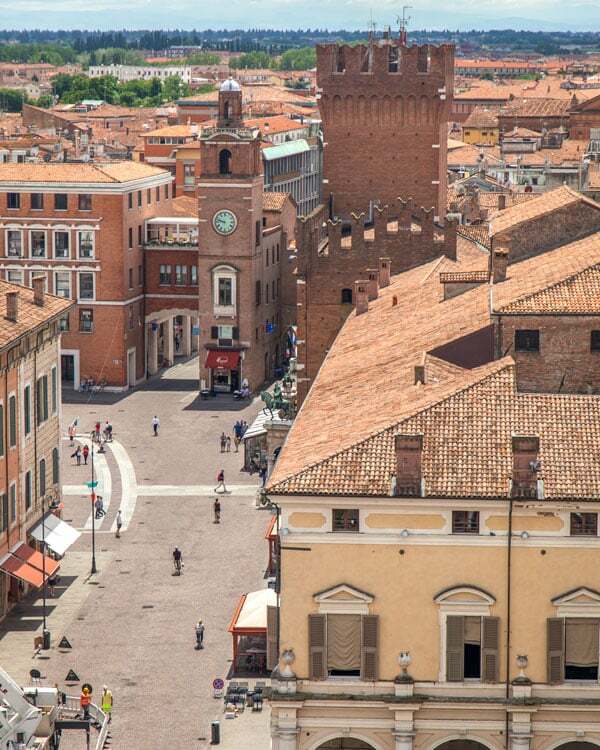 Start your day exploring the centre of the old city, where The Torre della Ghirlandia is perhaps the most famous and imposing monument, a giant bell tower offers panoramic views of the city. The Roman castle also adds to the grandeur of the city. 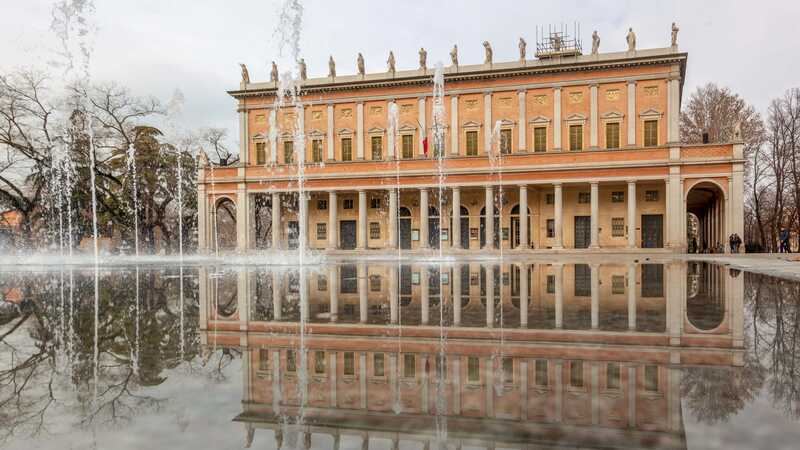 For those who are into art and sophisticated architecture, this might actually be one of the best day trips in Emilia Romagna, with the exception of Ravenna and its long UNESCO list. With multiple museums and palaces stretching over a thousand years you can slowly hop between each sight stopping for coffee refills as needed. The Galleria Estense is a notable must visit for its painting collection from the 14th-century onwards. 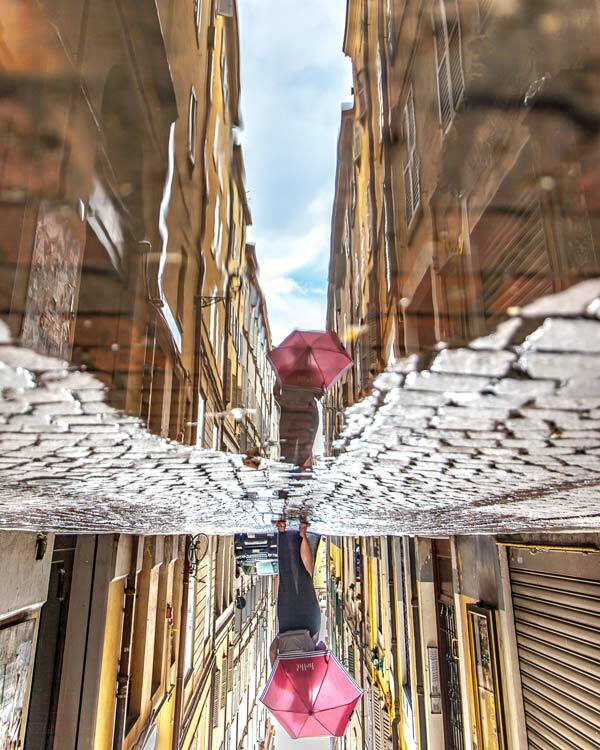 Modena was sadly very wet on my visit, so we cancelled after half a day here to escape to warmer, more eating based climates, but Modena seemed like a city with plenty on offer. 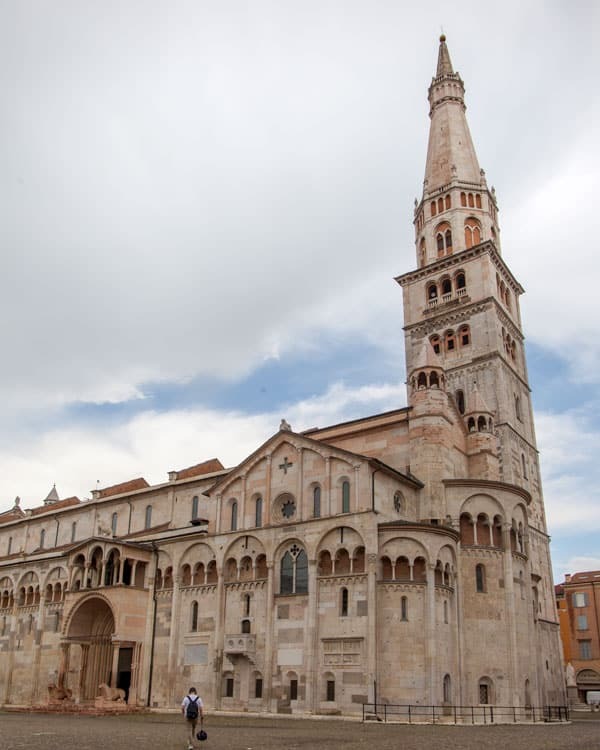 You could go to Modena as a day trip from Bologna, with the drive being two-hours return trip and the fastest train taking just over twenty minutes. 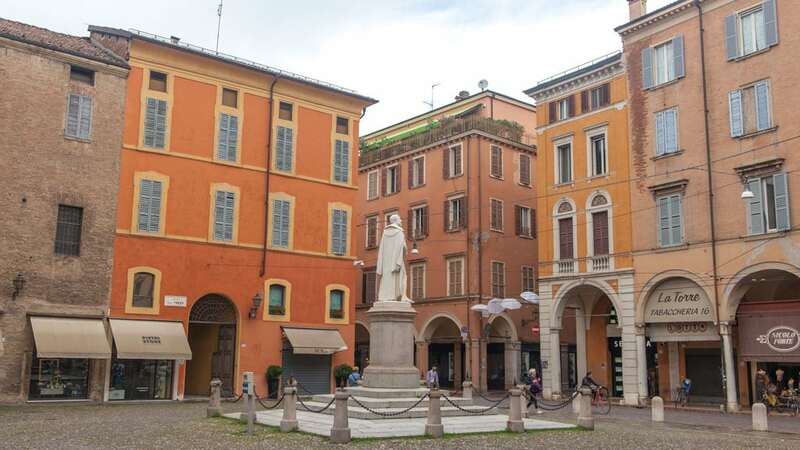 That said, Modena is a city that would undoubtedly require an overnight stay if you intend to not only see the old centre but also visit some of the outlying attractions like the car museums or balsamic vinegar production areas. 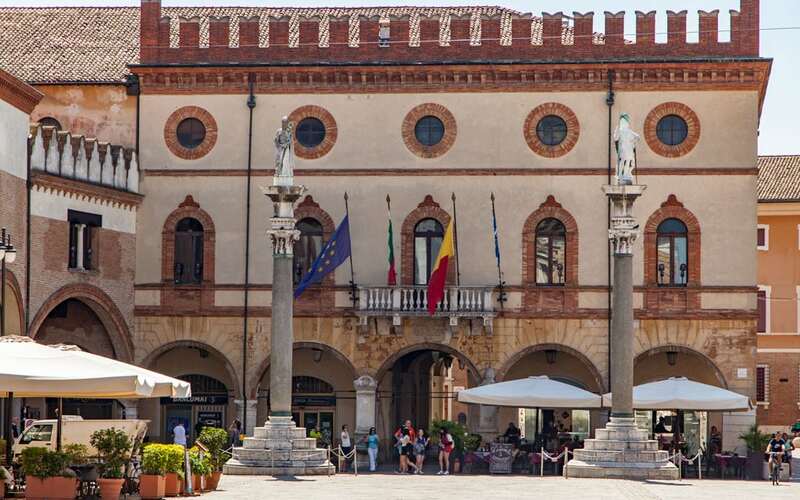 Find more information: On the Visit Modena website. Ravenna is in my top two day trips from Bologna, though a day trip will never do this city justice. Famed for its colourful mosaics which can be found on walls, inside churches and hiding down little alleys, it’s an intricate treat boasting no less than eight UNESCO listed attractions. 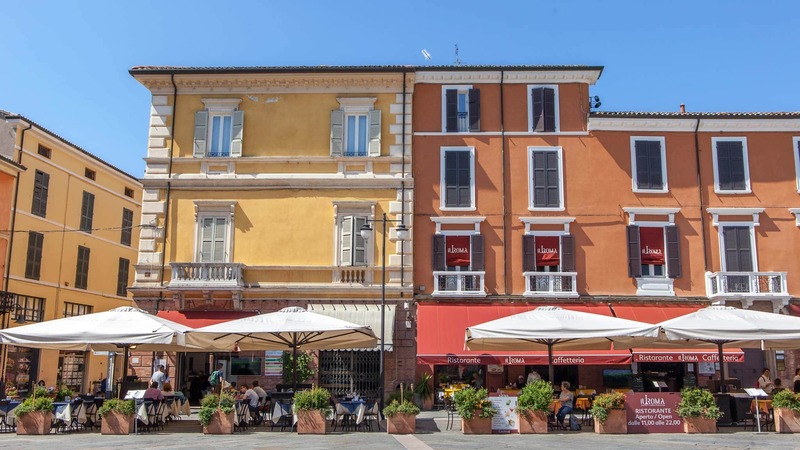 Forget the food here, in Ravenna your attention should be fixed firmly on its art and architecture. 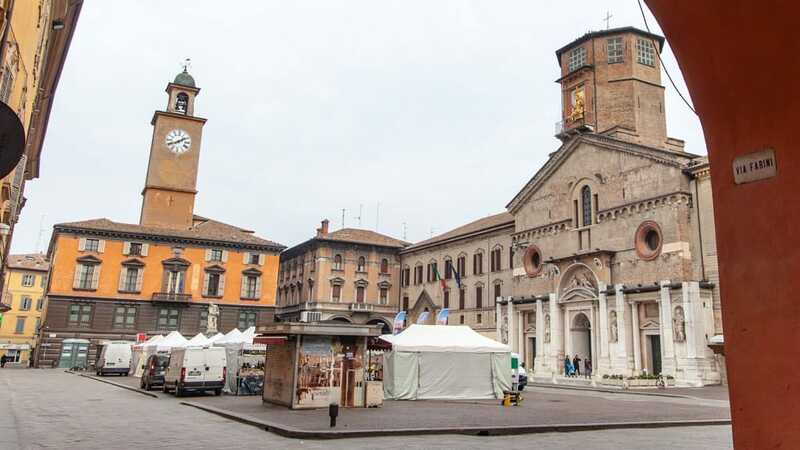 With a vast collection of religious buildings, from churches, Basilicas and the Mausoleum di Teodorico, the 6th-century tomb for a king, it’s one of the more historically significant parts of the Emilia Romagna region. 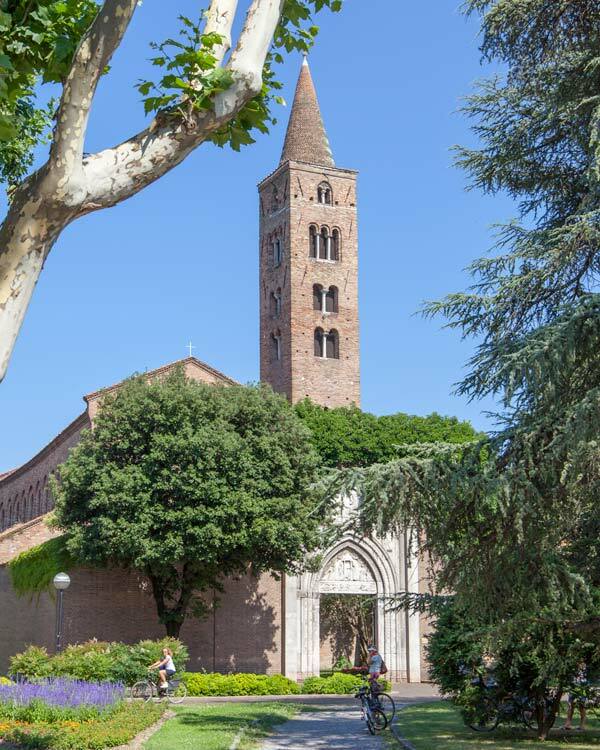 Don’t miss the Basilica of Sant’Apollinare which sits near the train station as is easy to pass by en route to the old centre. With eight UNESCO listed attractions, there is plenty more to see here than my recommended highlights. 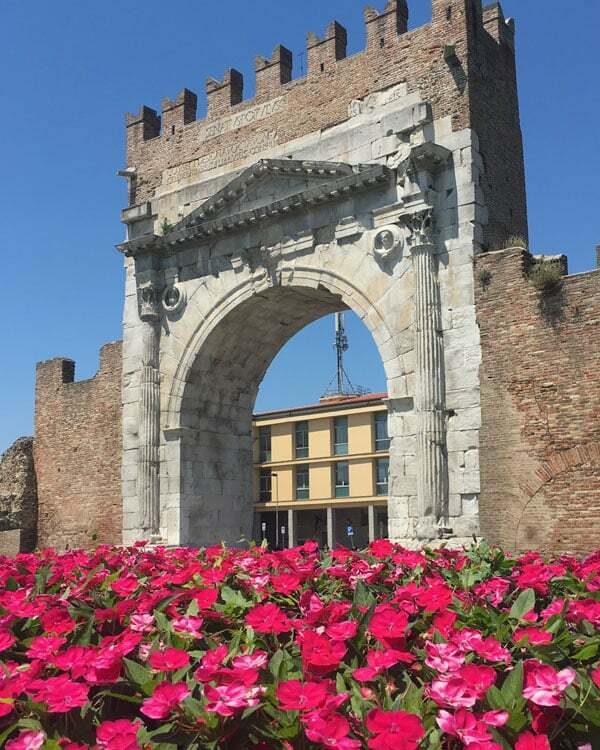 If you visit Ravenna as a day trip from Bologna, be sure to give yourself enough time here as I wish I had been able to explore the plethora of UNESCO protected artwork more in-depth. I personally think one day wouldn’t be enough and suggest spending a night here, so you don’t have to rush all the attractions. If you do take a day trip from Bologna, plan to leave early as even though driving or train will just take an hour, I highly recommend you visit the nearby town of Commachio with its canals, billed as a mini Venice. Find more information: Ravenna Commune tourism board. 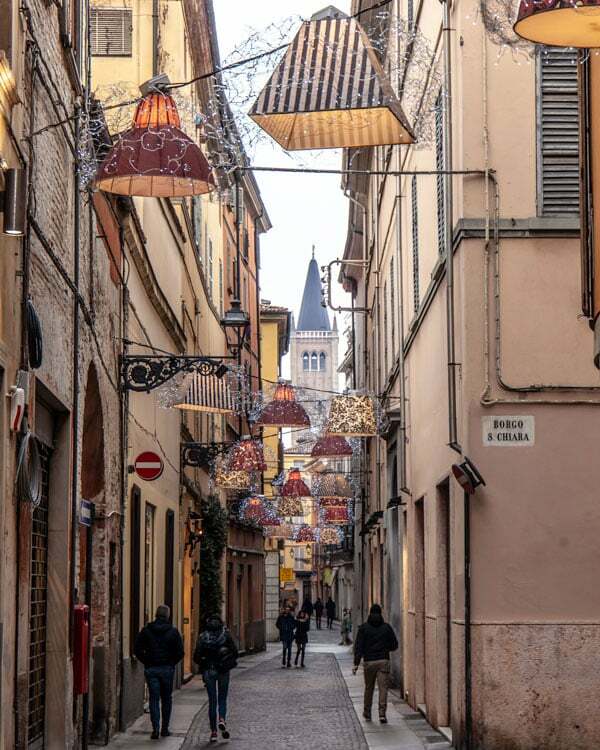 When I ventured to an almost deserted Reggio Emilia on a chilly Sunday afternoon, I couldn’t help warm to its charm. 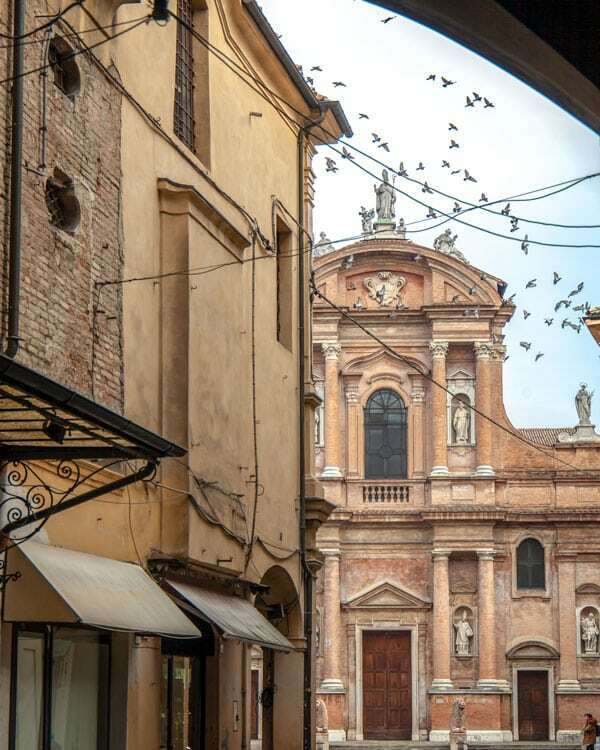 Just a short journey from either Modena or Parma, this quieter city might not have as many bold claims as its neighbours, but its the perfect place to soak up for a day. 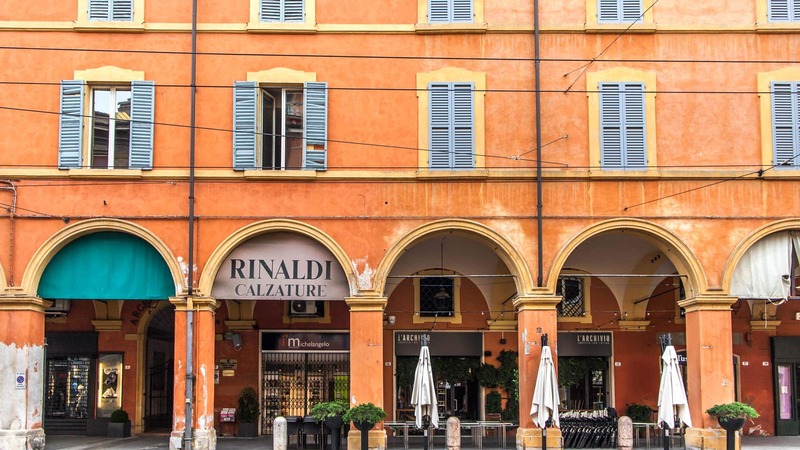 As with many of the region’s cities, it’s the food and architecture that makes a trip to Reggio Emilia worth it. 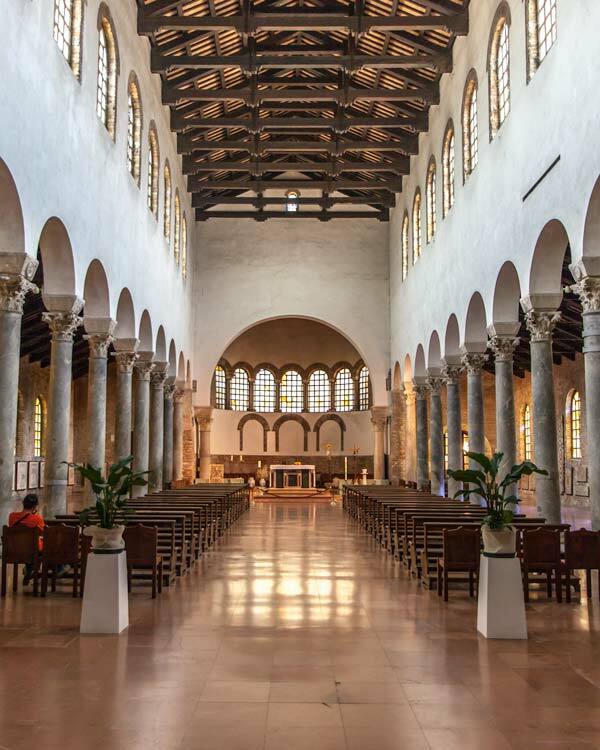 Inside the imposing Santa Maria cathedral, you’ll find the remains of Roman floor mosaics while the 17th-century facades across the city complement the multicoloured pastel hues of the various buildings and porticos. 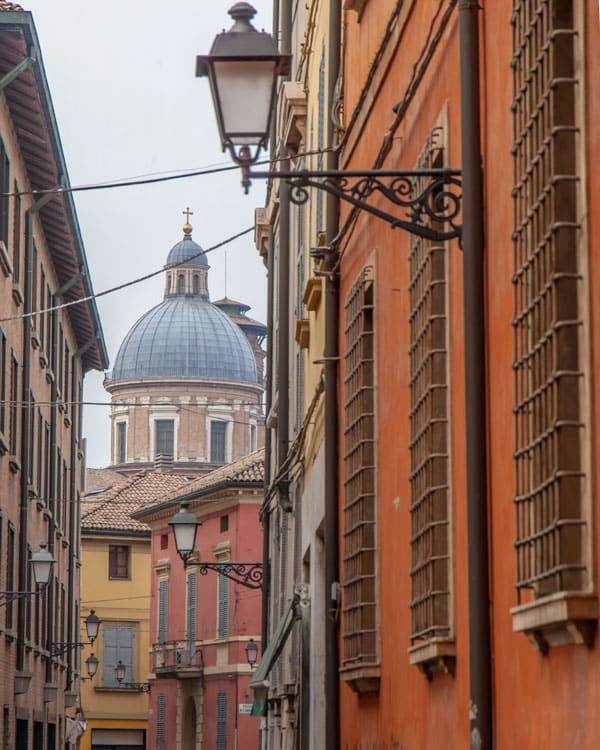 I got the feeling that Reggio Emilia isn’t as used to tourists as other parts of the regions, and while I think the residents of Emilia Romagna are some of the most friendly and welcoming in Italy, in Reggio Emilia the hospitality from those I met was heightened. The tri-colour flag that we now know as the Italian flag also hails from this city and a littering of museums and ancient sites lie across the city. 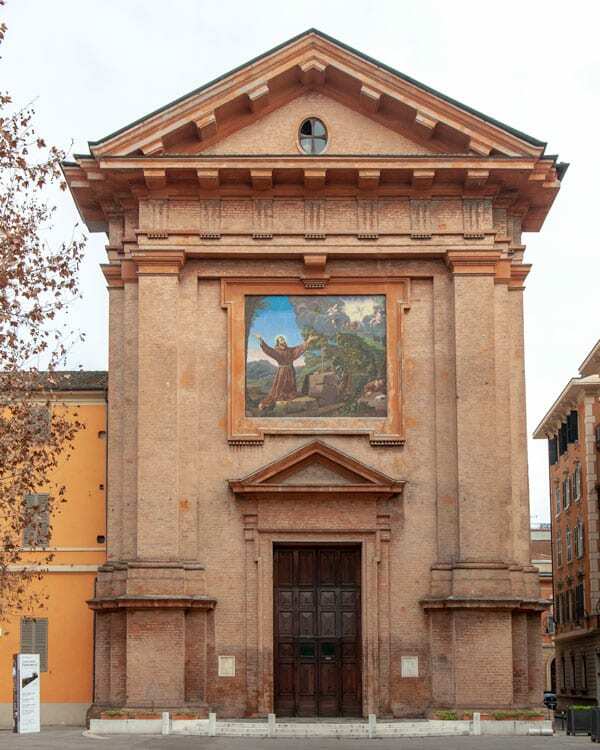 I think a day trip, or even half day trip, would be enough time to visit Reggio Emilia. It’s not far from Parma so could be combined as an extra stop on route there. Driving takes one hour while a train is 40 minutes. 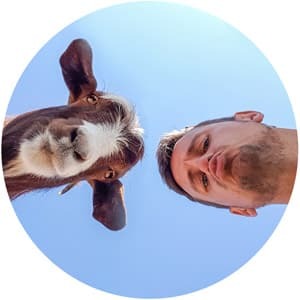 Find more information: On the Emilia Romagna tourism site. That said, it is also a slower city than many others, which I would attribute to the university students and a cycling lifestyle that seems to be adopted here. 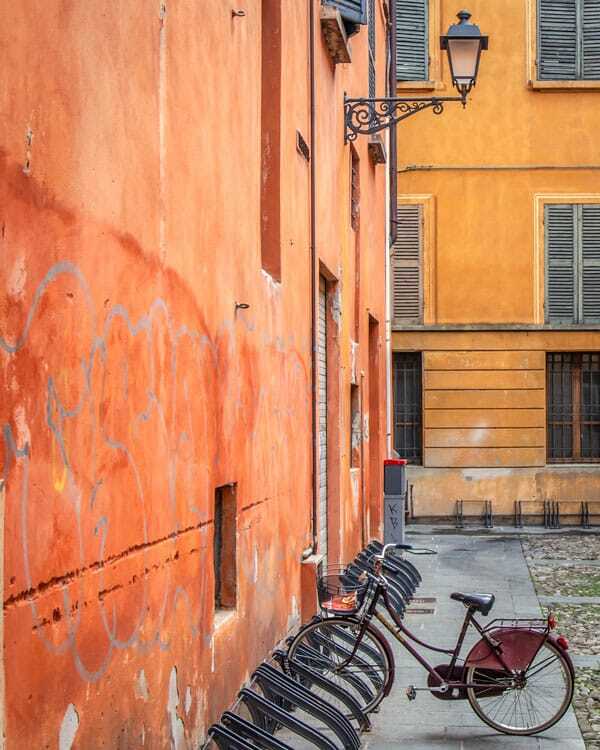 While there are many things to see in Ferrara, I enjoyed my lazy day here slowly going from cafes on picturesque streets to full galleries with lashings of valuable art. 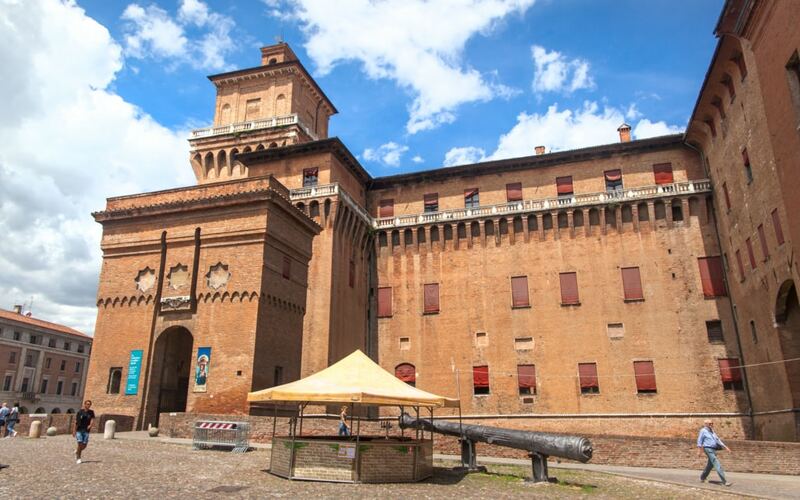 A day trip to Ferrara can be as complete, or as relaxing, as you like depending on your interests. 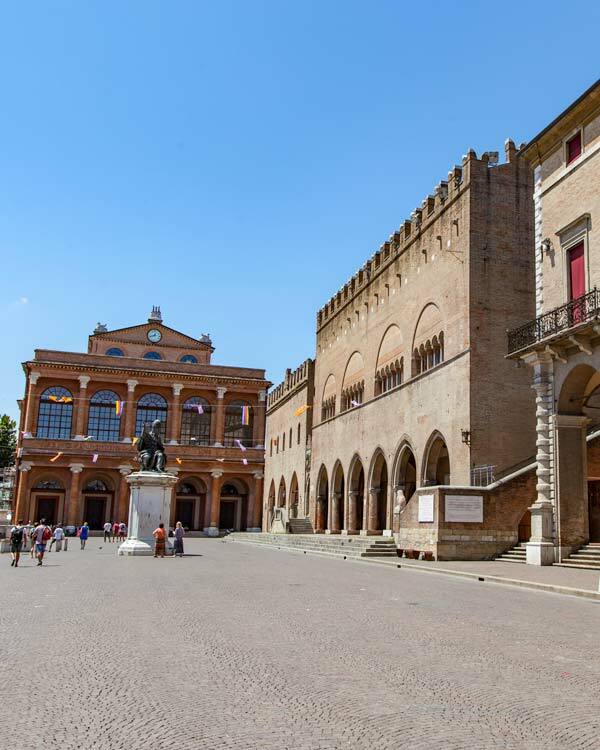 Ferrara might not be as famous with travellers like Bologna, Modena, or other cities in the Emilia Romagna region, but it makes for an ideal day-trip from Bologna although with so many different galleries and spaces with vast amounts of work, for those interested they may want to spend longer here. From Bologna, the drive will take a little under an hour, while fast trains services take just thirty minutes. Find more information: You can read more about my visit to Ferrara here.